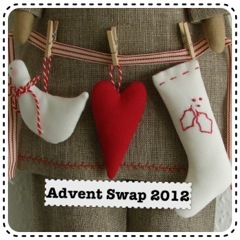 I joined the Advent Swap for 2012. It is being organised by Cat. I am excited as I send 24 small gifts and one larger gift on Christmas day to my swap partner and I receive gifts in return!. One to open every day. Its a good thing I like to swap and get post- so exciting! 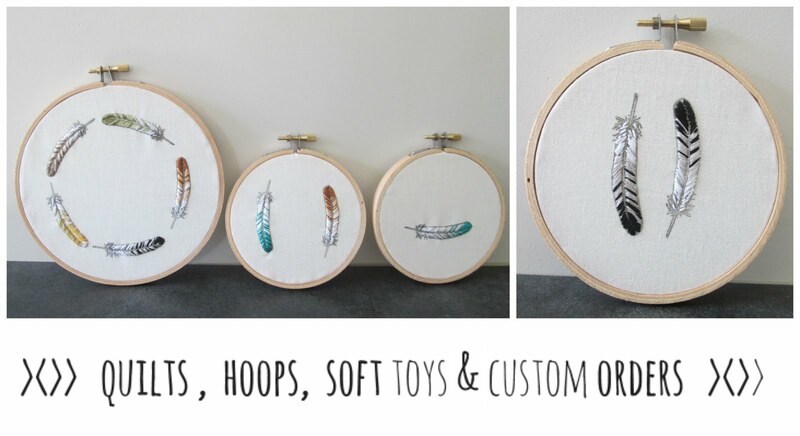 The idea of this swap is to buy, make, thrift or share 24 little gifts with your partner to open each day of the Advent to Christmas and one larger present for her to open on Christmas morning. Chocolates / Sweets / Edible goodies. Bath Treats; Bath Bombs, Bubble Bath, Soaps etc. My swap partner is Fay and the awesome thing is I already follow her blog so it was handy to get more information as to her likes and dislikes. I started wrapping up all the things and am getting ready to post. So excited to get this away in the post in a few days. If you want to see what another Advent swap items are you can check it out here. Hope everyone is having fun swapping!! Ohhh exciting!! Im still working on mine! Eek!